The invited group includes five members of the highly-regarded 2011 draft class. 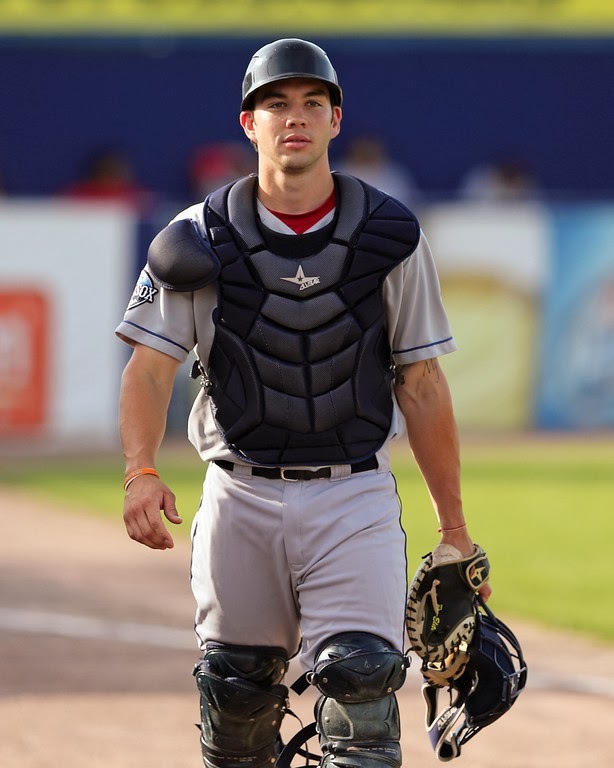 Owens, Barnes, and Swihart were taken in the first round that year along with 2013 participant Jackie Bradley, Jr. Ramirez was chosen in the fourth round and Shaw in round nine. Past participants include future All Stars Dustin Pedroia, Jon Lester, Jonathan Papelbon, Clay Buchholz, Hanley Ramirez, Jacoby Ellsbury, and Justin Masterson.